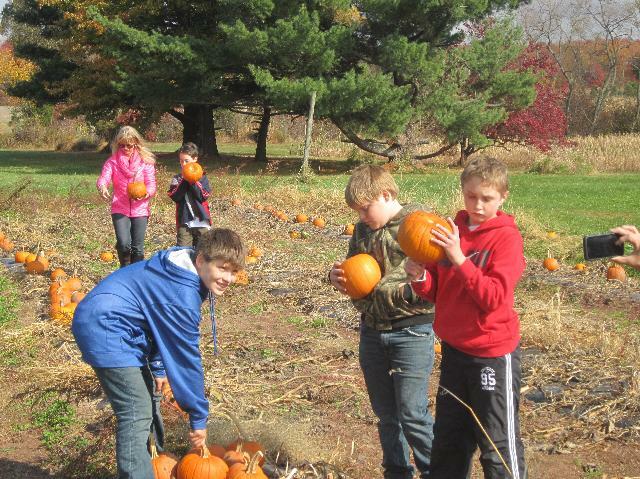 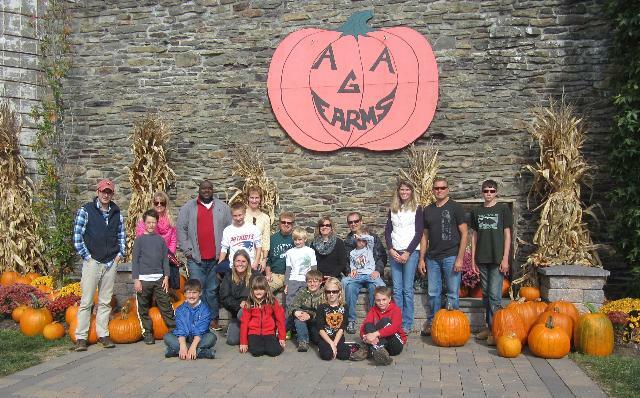 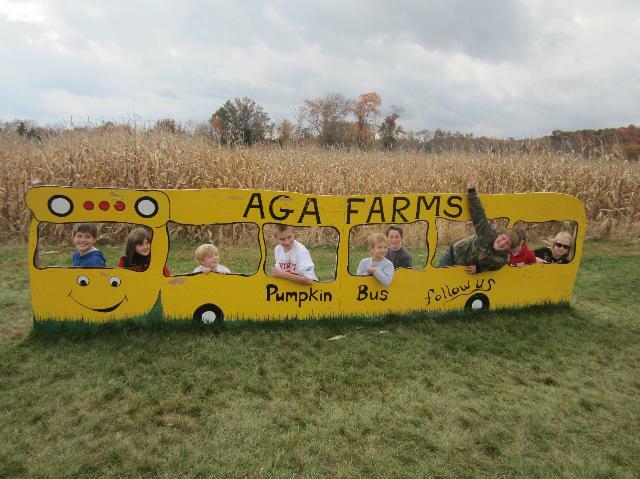 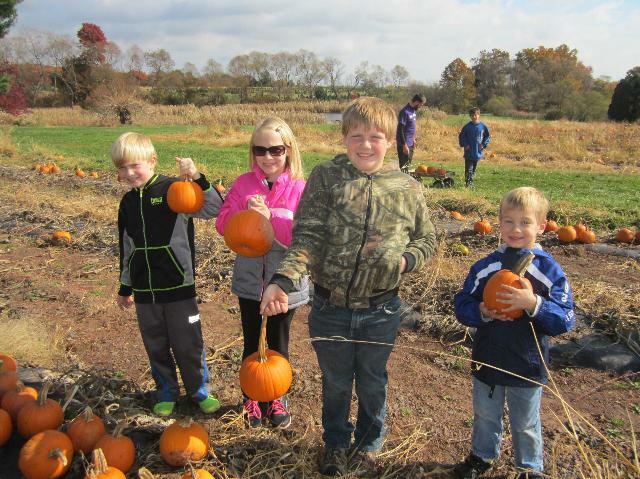 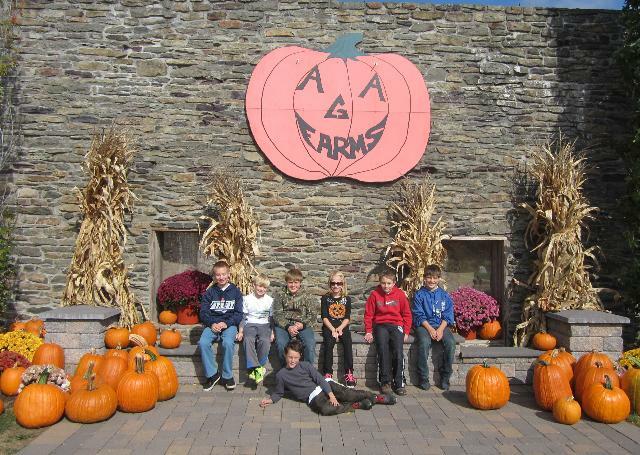 The Junior Youth Group and their families spent a couple hours at AGA Farms Sunday afternoon. 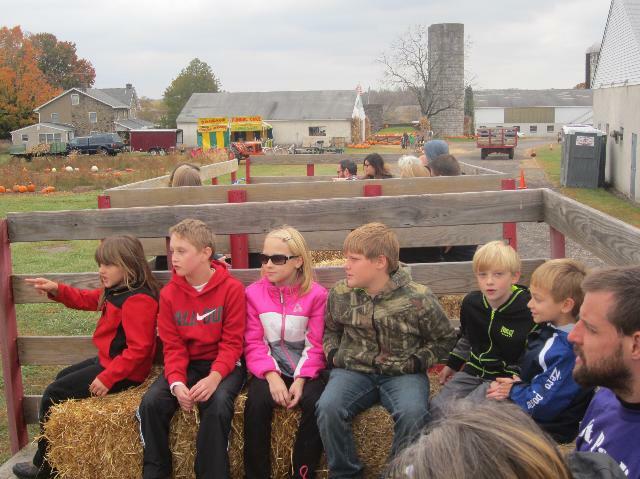 We took a hayride, picked pumpkins, and went through corn mazes. 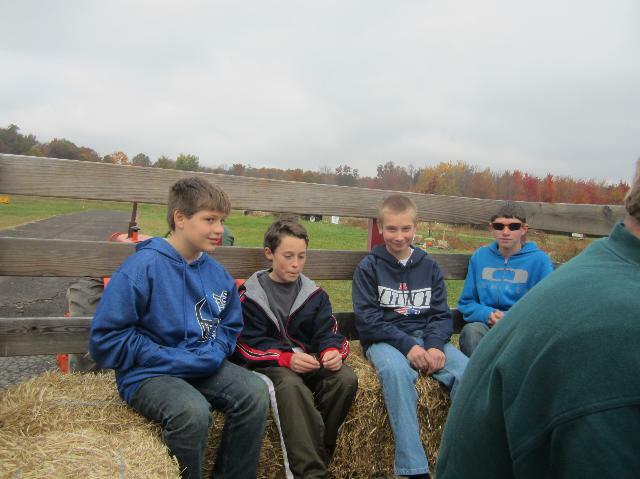 We enjoyed refreshments and had a spiritual discussion about how corn mazes are a lot like our journey through life. 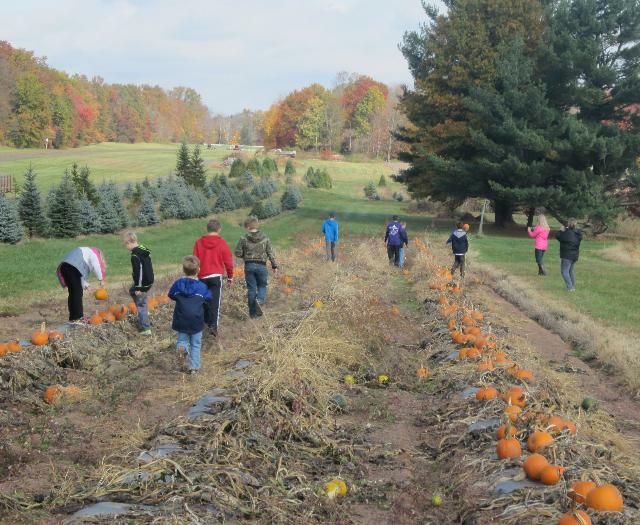 We are grateful that God’s Word is a lamp to our feet and a light for our path (Psalm 119:105).